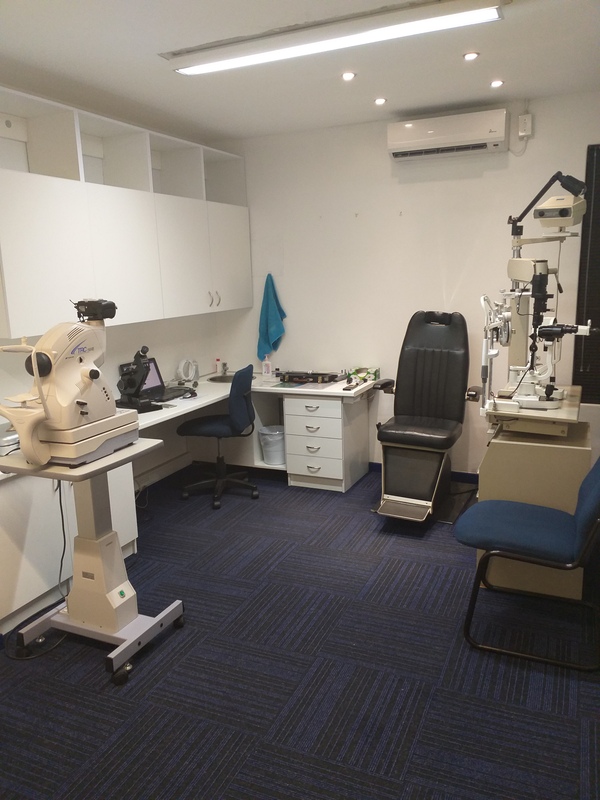 Spec-Savers Medicross Vereeniging has been providing optometric services to the greater area of Vereeniging since November 1995. 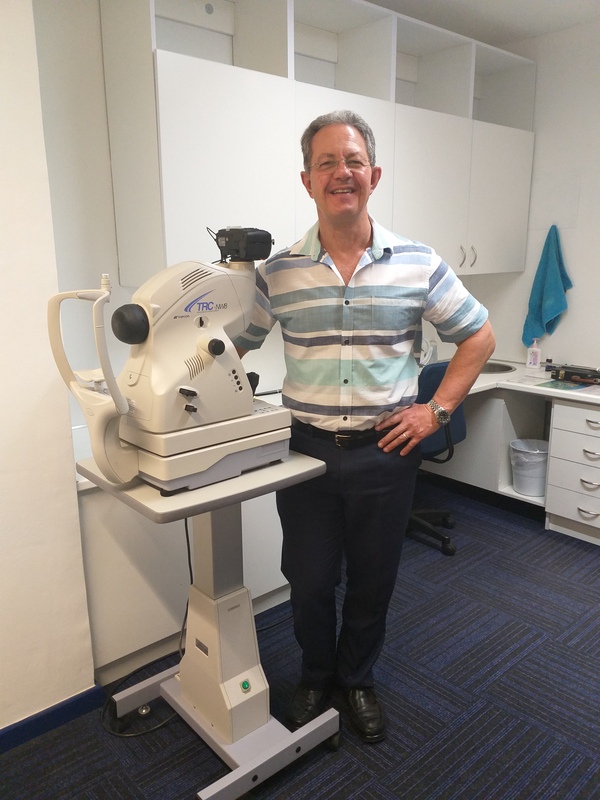 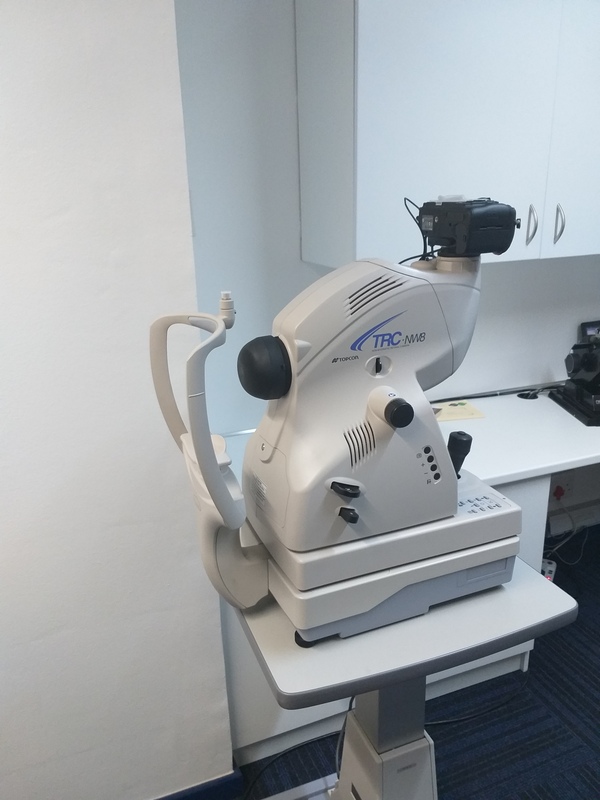 We are able to offer our patients innovative technology from our 1 testing room, including a Fundus Camera. 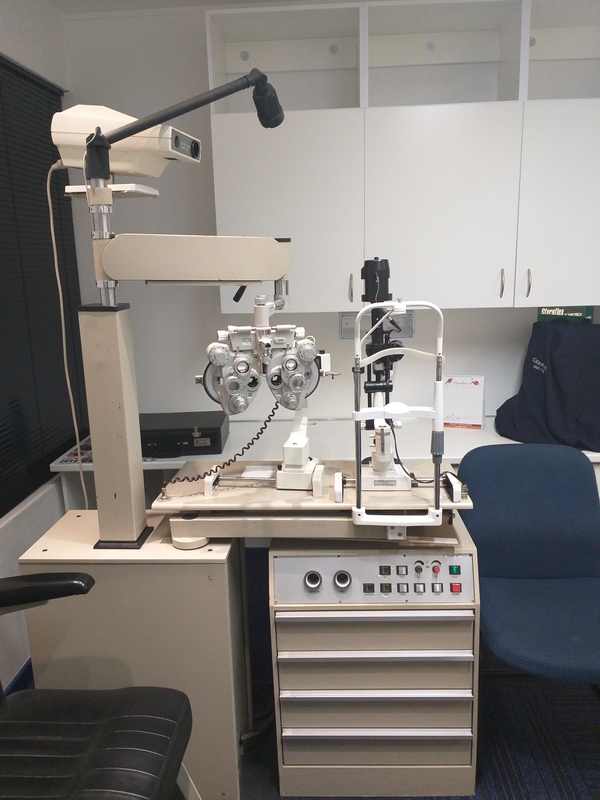 Our professional optometry practice has dedication, friendliness and willingness to put the patient first. 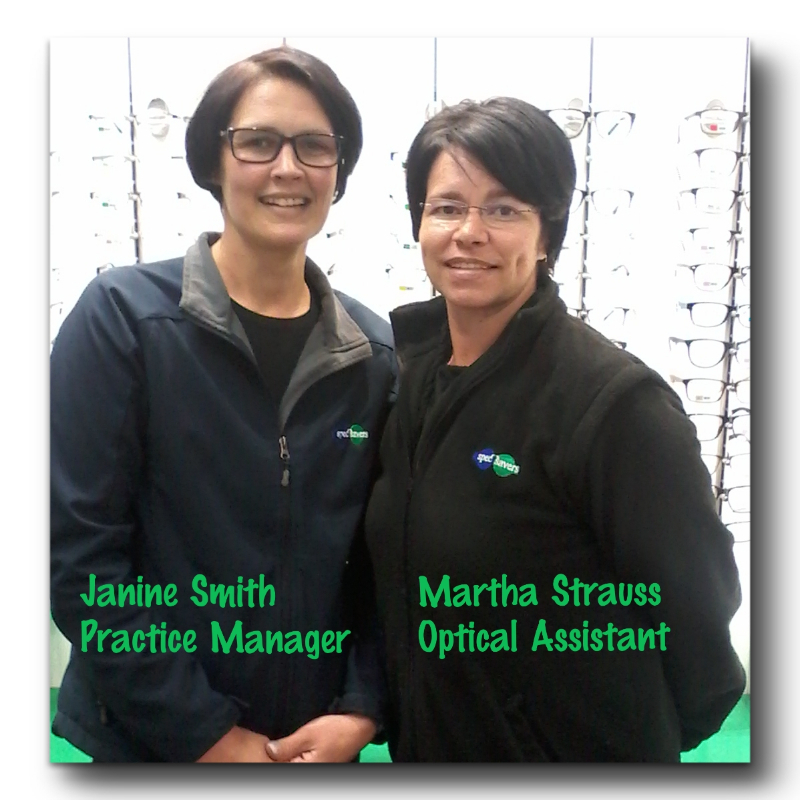 We are a practice that strives for excellent patient service, and patients who walk out of our practice with a smile. 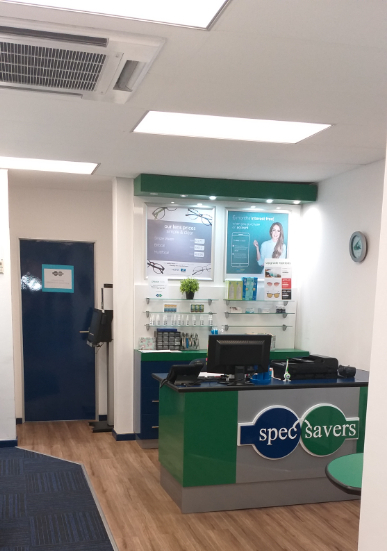 We are proud of our franchise and the Spec-Savers brand and would like all of our patients to feel at home when visiting us.